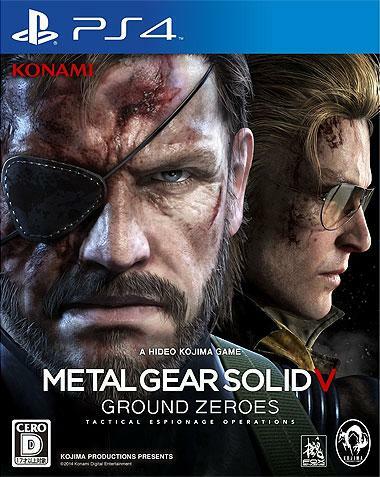 Includes the MGSV Ground Zeroes game and a limited edition Solid Snake Metallic Ver. PlayArts figure. 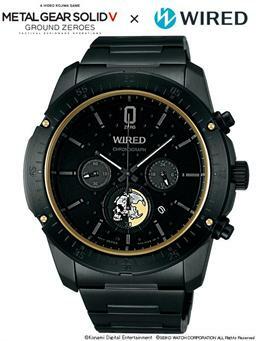 Seiko 'WIRED' watch with a message card from Yoji Shinkawa. Limited to 1,300 units only.